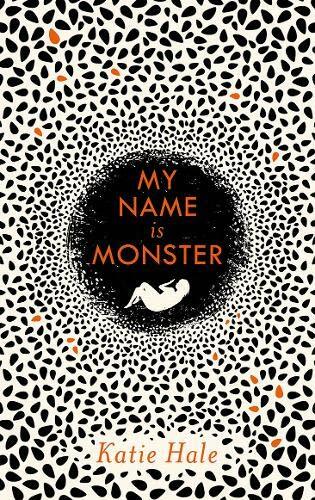 My Name is Monster is divided into two parts in which two women, both with the name Monster, tell their tale. 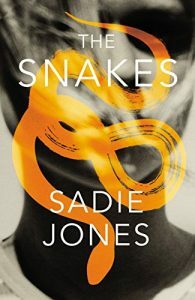 To describe the book, even only a little, will involve some plot spoiling, so if you don’t want to know, don’t read on. 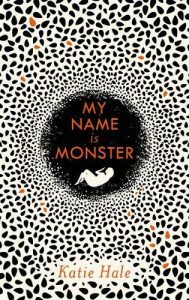 The Monster of Part 1, has the name as a nickname, given to her by her father. She is a woman who prefers things, mechanics, to people. 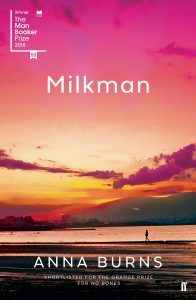 The novel begins with her walking towards her home having been stranded somewhere on the Scottish coastline after the world wars and the sickness have seemingly wiped out all human life. She walks towards her parents home because it is as good a direction as any. 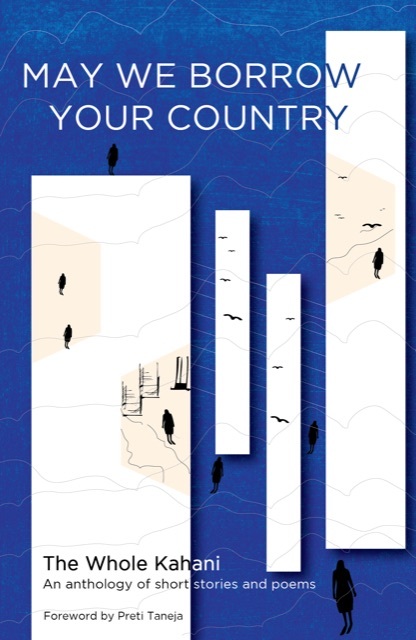 May We Borrow Your Country: an anthology of short stories and poems has a forward by Preti Taneja, whose novel, We That Are Young, won the Desmond Elliot Prize 2018 for the best debut of the year. This forward discusses the need for a whole story told by multiple writers, referencing Arundhati Roy and Chimamanda Ngozi Adichie. 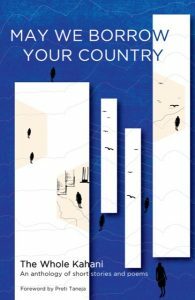 This well-meaning, thoughtless racism floats through many of the stories and poems of the collection. 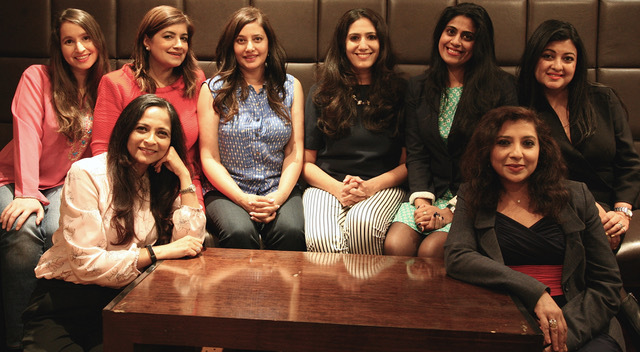 ‘Lost and Found’ by Shibani Lal has a protagonist who acquires the contents of some lost luggage and discovers memories of childhood in the saris and scarves inside, that reawaken a forgotten identity smothered by her adopted Britishness, especially in the face of an English charity worker totally uninterested in listening to her. 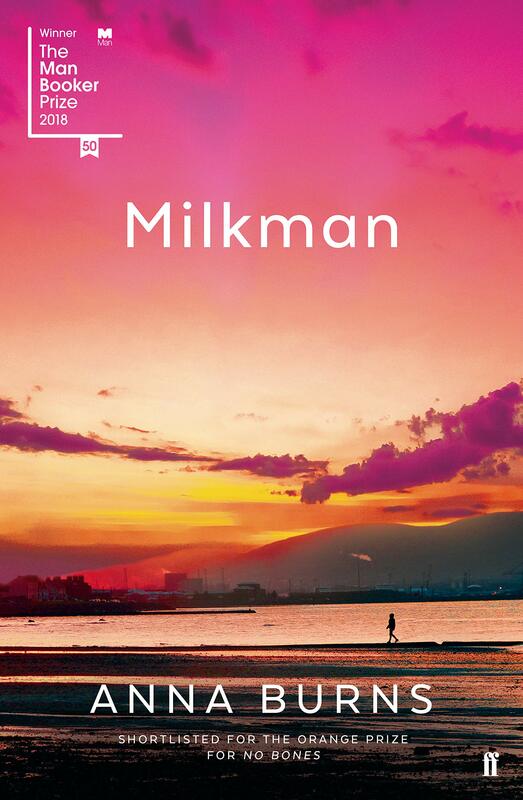 As the winner of The Man Booker Prize 2018, Milkman has had a lot of reviews and many words shared over it. Part of my reason for wanting to read the novel was because it has been described by some as ‘difficult’. I’m never really sure what people mean when they say a novel is difficult and I was intrigued to decide for myself quite what it was they meant in this instance.